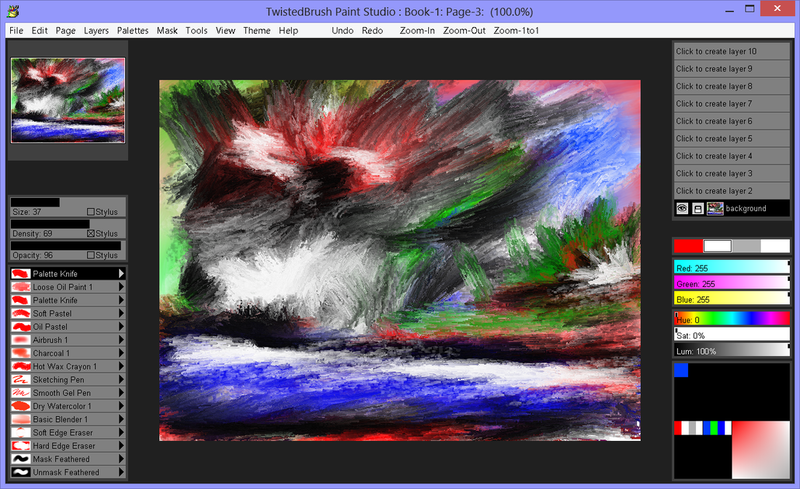 TwistedBrush Paint Studio 1.14 was available as a giveaway on September 19, 2018! 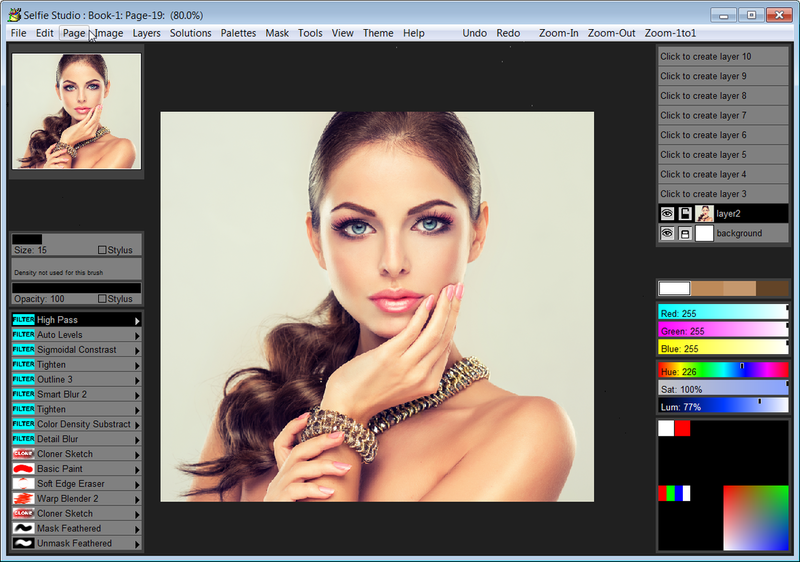 How would you improve TwistedBrush Paint Studio 1.14? use white text for black menus...hard to read! Featured titles by Pixarra Inc. 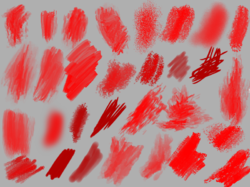 The Blob brushes allow you to model and shape your objects and then paint them with the included brushes with the results being crisp lines you might see in illustration software but without the need to mask anything. 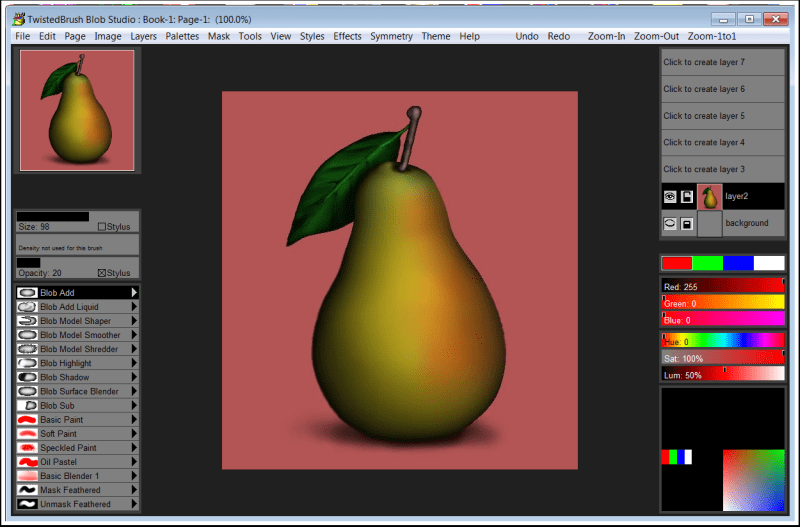 You can even continue to shape your objects after they are painted. It installed right away (with my antivirus temporarily off), and it seemed to accept the registration code from the Readme. I closed the program, then restarted it. However, the file AND the help And the intro screen are still asking me for the registration number. I have entered the reg number in each of those places, closing out in between, and it still asks for the reg number. What's up with this? L. Cleveland Major, I got the Pro version then as well. That version produces 8 error msgs on startup and 8 upon shutdown. 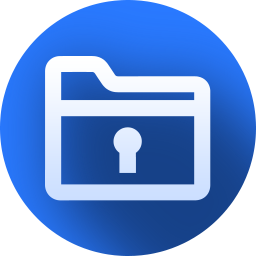 Even though it was installed on D: drive, I'm guessing it still creates some of it's files on the C: drive, then can't find them. I think Dogwaffle is the better choice as well. Why is it, that after install, when I do a search of my computer through the Cortana box, it doesn't find the app twistedbrush PAINT? It finds the uninstall, but not the app. I was finally able to start it using the desktop icon. Rich, I'm presuming your running windows. Make sure your windows search service is enabled. Not sure how to do that? Just Google it. Windows Search Service enabling. rich, you should be able to find the source through "Properties" on the desktop icon itself. Installed fine but when I went to run it I was asked to install DIRECT PLAY which apparently is some old MS program used for legacy gaming(?). Would have been nice to be warned about this, who needs useless software, so I uninstalled it. Program installed and it works.. flawlessly. Very intuitive for the most part. What I'd like to know is if there is anything resembling or actually recreating the effects of an Oil Stick? Is that kind of thing available in the pro Studio product? 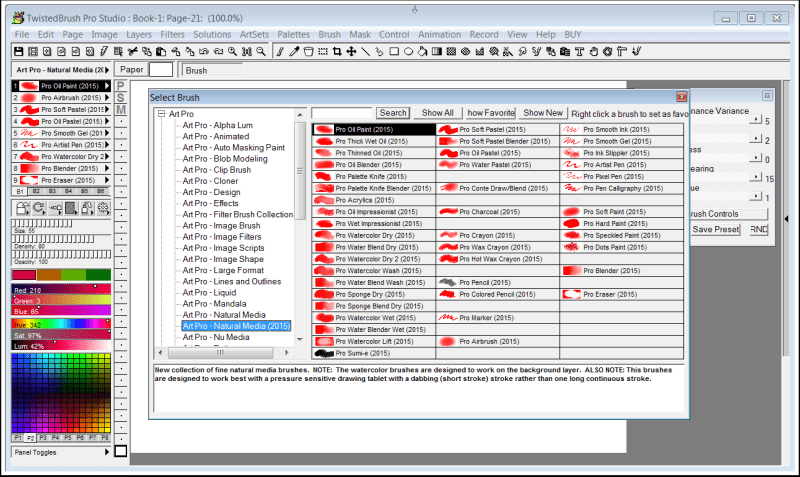 Hi Paul, you can use the search option on the Brush Select panel and search for "oil pastel". 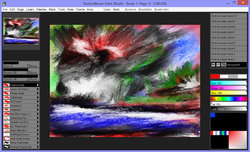 There are a number of different oil pastel brushes available. These may be closest to an oil stick. 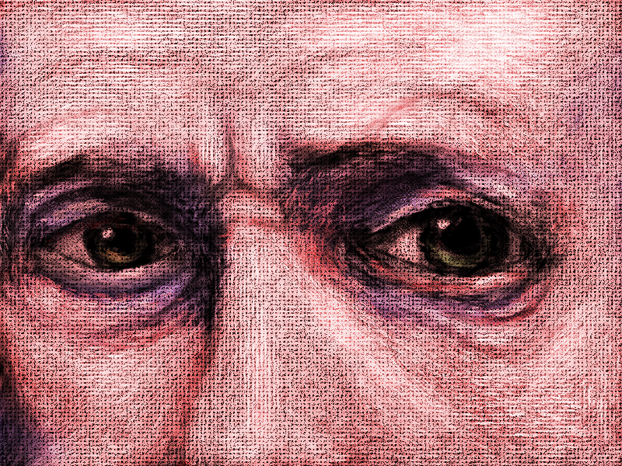 We recommend to start with the brush "Pro Oil Pastel (2015)" and use the Brush Controls to get the desired effect. Sorry, my fault for not uninstalling a previous GAOTD with a similar name. This version of the program has been accepted and installed perfectly. 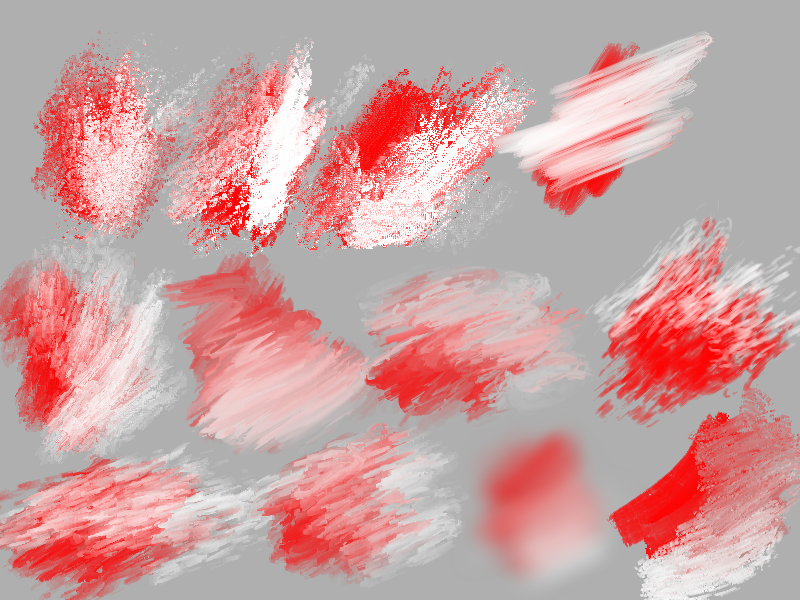 Most impressive feature is the huge array of brush effects. Can I suggest also having some filter effects like blur? Carolyn , i did that too. 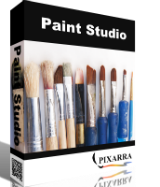 TwistedBrush Paint Studio 1.14 is installed with the key given in an e-mail message. You can also upgrade to the latest version if you pay $ 9.99. Carolyn , i did that too. 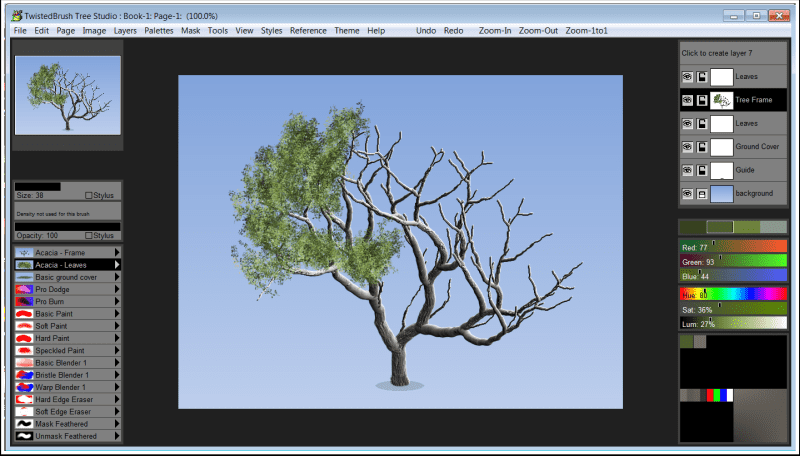 TwistedBrush Paint Studio 1.14 is installed with the key given in an e-mail message. You can also upgrade to the latest version if you pay $ 9.99.